Tux Droid 2.0 has just been launched recently, where this software will make it more exciting than ever to stay connected with friends and family over an Internet connection. After all, Tux Droid 2.0 will make it a snap to go through your unimaginable number of Tweets and Facebook updates among others, where you can also check on the latest weather forecast at but a glance. Apart from that, you will also be able to connect to your email inbox no matter where you are, letting Tux Droid do the reading job on your behalf, while checking out the latest news that is brewing on your personalized RSS feeds. In addition, Tux Droid is smart enough to read your chats on MSN Messenger, while reacting appropriately to emotions. With programs like Tux Droid, it makes it harder and harder to while your time away at the office, forcing you to do real and productive work instead. 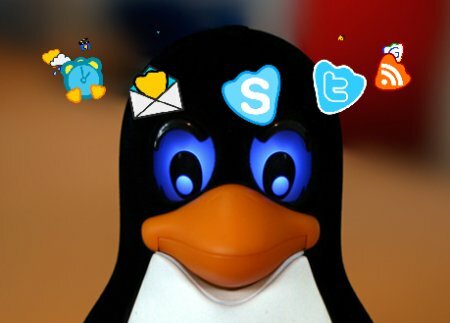 Tux Droid is compatible with Linux and Windows.